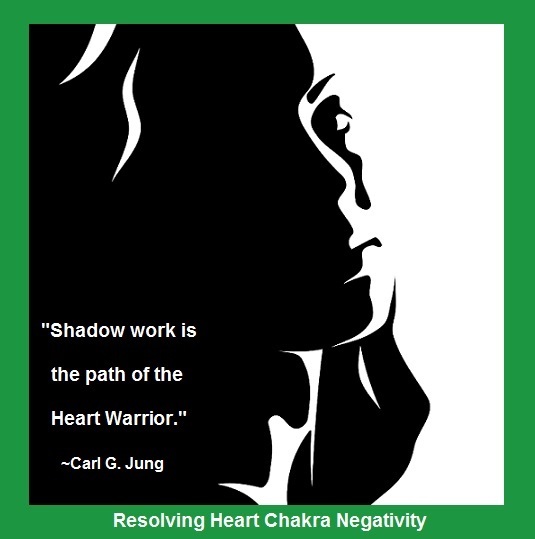 Heart Chakra operates on the physical as well as the emotional and energetic planes. The Positive Archetype is The Lover—a person of generosity, openness, compassion, and good will. The Negative Archetype is The Actor/Actress—a person whose love is conditional. Their relationships suffer because they have not developed a capacity to hold love in their hearts. Function: It functions both physically and emotionally to keep the life force alive. The heart organ carries the life blood through the body and the Heart Chakra moves love through our lives. Physical Body Energy: It is essential to our physical supply of energy and vitality through the Thymus Gland, known for building our immunity from pain and disease. 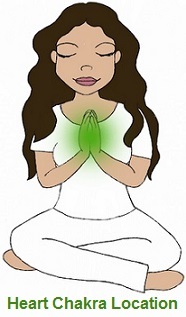 Emotional Body Energy: The Heart Chakra is the center of love. It opens us to experience love for ourselves and others. It lets us feel compassion, joy, and peace. Mental Body Energy: Holds ideas and attitudes of happiness, joy, delight, and knowing what makes our heart sing. The more we love ourselves and accept the wounds of human fragility, the more our love for others grow. 1. Finding the love for oneself, in spite of whatever may have happened, brings healing and releases the past. 2. Being able to forgive the past, including those who were hurtful, abusive, or destructive, helps keep the heart open. 3. Accept the present as the point of power where love can heal our wounds and restore our sense of wholeness. 4. Remember our spiritual purpose is to allow ourselves to be loved. 5. Learning to accept ourselves as we are, without pride or pretense, keeps the heart open and allows good to come to us. 6. Make a list of what makes your heart sing. 7. Commit yourself to the process of reanimating joy by doing what you love with people you love. 8. Seeing the good in even the worst situations and the most difficult of people helps keep the heart energy alive.